Just started learning the ropes of cartooning and looking for some insightful character design books? Masters of Anatomy is one of the most comprehensive character design books available on the market. Having gathered valuable tips and professional drawings from more than 130 illustrators in their own artistic styles, this book will really strengthen your knowledge of cartoon character’s anatomy. This rich book gives you the opportunity to compare the deviations from one artist’s style to another. Masters of Anatomy will provide you with a broad perspective of the character design. The book will give you the opportunity to discover your own unique style of drawing. Did learning the human anatomy and proportions got you interested? Then head over the Masters of Anatomy’s official website. It reveals even more about this incredible book and contains a few sneak peeks from the inside. In addition, it gives you the option to buy it from the website itself. 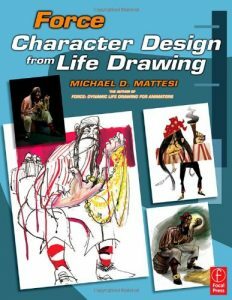 Force: Character Design from Life Drawing by Mike Matessi is a book divided into two parts. The first one contains some valuable lessons on how to handle force, space and shapes of characters. The second one is all about the characteristics of the character design itself. Not only did the author provide his own sketches and character design concepts. He also invited several other designers as guest illustrators to show off their unique artistic styles and help you develop your own. If we managed to raise your interest, check out this Force: Character Design from Life Drawing review. It also reveals some of its pages. This amazing book can be bought from Amazon and many other book e-stores all over the web. 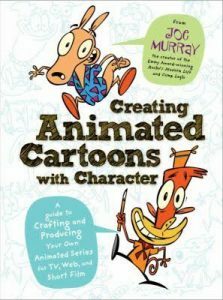 Creating Animated Cartoons with Character is a book written by Joe Murray. It will intrigue all of you who are not only interested in learning the ropes of a character design but also of animation. The book contains plenty of insider advice, handy techniques and behind-the-scene stories. 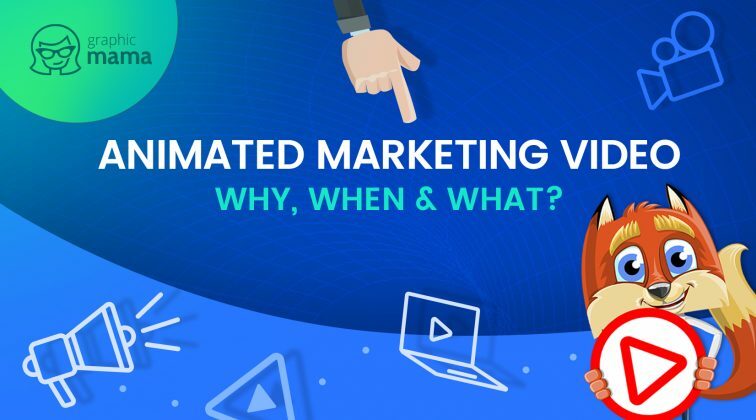 This fully illustrated guide will help you produce your own animated series. Undoubtedly, this is one of the highly successful character design books absolutely worth checking out. It’s not a coincidence that its author is an Emmy Award-winner. You can buy Creating Animated Cartoons with Character at the author’s official website. If you’d like, you could download a sample chapter of this valuable guide first. 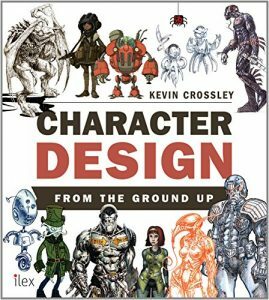 Character Design from the Ground Up is a book written by Kevin Crossley. It focuses more on the thought process of creating characters rather than the actual drawing techniques. If you already have basic knowledge of illustrating, this is one of the character design books suitable for you. It will surely give you food for thought for creating brilliant concepts. 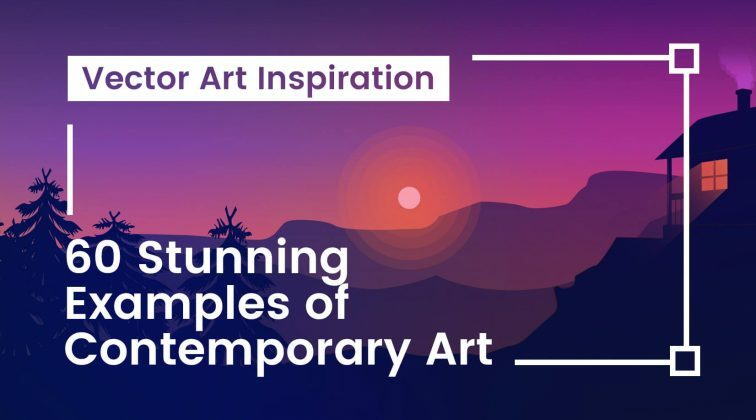 Full of fresh ideas on how to find inspiration, plenty of character design examples, and featuring a few guest artists, this guide will be appreciated by any character design lover. Check out a few inner page shots and some more info about the book in this Character Design from the Ground Up review, or go straight to Amazon to buy it. 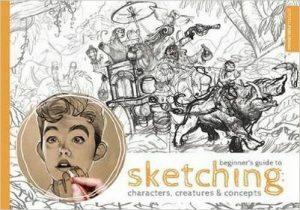 Beginner’s Guide to Sketching: Characters, Creatures and Concepts is a great book for everyone who has just started on their sketching journey. This one of the character design books that starts off by explaining the fundamentals of drawing, covering also handy tips on how to use sketching materials. The books then goes through the process of creating concepts, poses, designs and elements. It also reveals valuable techniques along the way. If we made you curious, go to a review of Beginner’s Guide to Sketching: Characters, Creatures and Concepts to peek inside the book or head over to Amazon to get it. Figure Drawing: Design and Invention was written by Michael Hampton. It is mainly focused on how to use line and forms when creating character designs. It doesn’t cover contours, shading, nor face expressions. 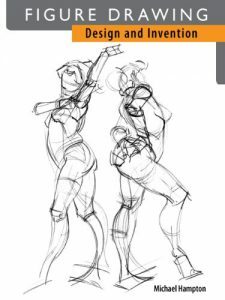 So, if you want to learn the principle of using simple geometric shapes as a base for a character’s anatomy, Figure Drawing: Design and Invention is one of the character design books that will get you there. If you are intrigued by learning the basics of character’s forms, go ahead and buy the book from Amazon or another book e-store. If you want to read a review first, this one will familiarize you with the book. In addition, it will show you some of the book’s pages. 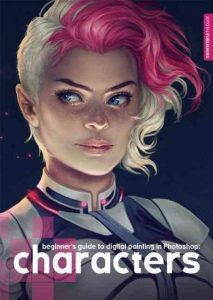 Beginner’s Guide to Digital Painting in Photoshop: Characters is one of the character design books suitable for anyone whose passion is drawing digital characters. 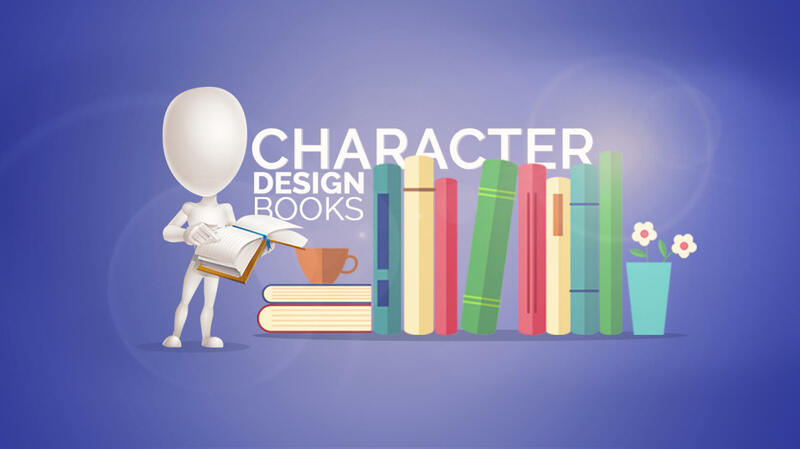 Written by 16 professionals, this guide starts with the basics of character designs. It also contains lots of practical information such as detailed step-by-step instructions and screenshots. This insightful book is a valuable read for any beginner in digital painting. Want to learn more about Beginner’s Guide to Digital Painting in Photoshop: Characters and peek into its content? Check out this cool review of the book or straightly buy it from Amazon. 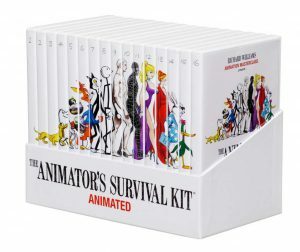 Initially released as a book, The Animator’s Survival Kit by Richard Williams is now series of 16 DVDs. All of them contain highly practical animation lessons. This brilliant collection is aimed at both professionals and students. Its purpose is to simply teach you how to make the cartoon characters move. The author demonstrates his drawing style, performance and has featured more than 400 animated examples. Learn more about this stunning collection at The Animator’s Survival Kit official website. If you still prefer reading a book to watching DVDs, you are provided with the way more affordable option to download the iBook. 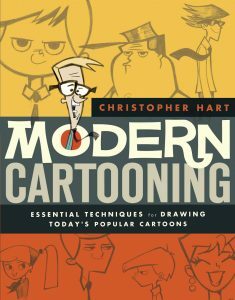 Modern Cartooning: Essential Techniques for Drawing Today’s Popular Cartoons is a 160-page book by Christopher Hart. It starts with some valuable how-to tutorials covering head shapes and facial features. Later in the book, the author explains how to translate them into exaggeratedly individualistic style. This is one of the character design books that was written with a great maxim in mind. 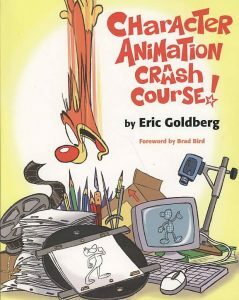 “One should firstly know the basic art rules in order to break them effectively later.” To learn more insights about it, check out this thorough review of Modern Cartooning: Essential Techniques for Drawing Today’s Popular Cartoons. If you are interesting in buying the book, it’s on Amazon and many other online book stores. “A great character begins with the face!” is the famous motto on the back cover of Cartoon Faces: How to Draw Heads, Features & Expressions by Christopher Hart. 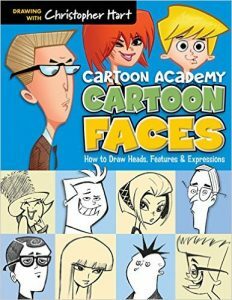 This is one of the character design books that will reveal you the ins-and-out of creating memorable expressive facial features and head shapes for all kinds of characters, including male, female and kids characters. In series of detailed tutorials the author explains how to illustrate the head in various positions, how to draw the eyes, mouths, eyebrows. In addition to this, there is a bonus topic covering the basics of illustrating the body. Head over this presentation of the book to check it out for free. Another option is to order it from Amazon if you like the feeling of paper. 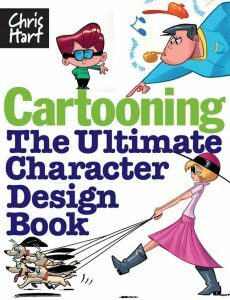 Another book suitable for cartoon lovers that can be browsed for free is Cartooning: The Ultimate Character Design Book by Christopher Hart. This short but educational book starts by demonstrating the cartoon shading techniques and the types of lines used for drawing a cartoon guy. Then, the book explains the action and body dynamics while showing multiple examples. 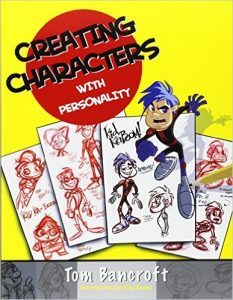 This is one of the cartoon character design books that include short but clear tutorials of how to create different types of eye-catchy characters. If you want to own the book in a physical copy, head over to Amazon to order it. 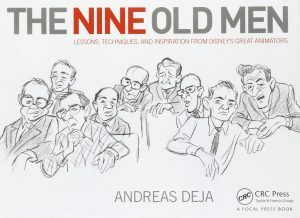 The Nine Old Men: Lessons, Techniques, and Inspiration from Disney’s Great Animators: a book that has gathered 9 veteran Disney animators to share their vast knowledge and expertise in creating world-class animated cartoons. This 400-page masterpiece by Andreas Deja is divided into 9 chapters. 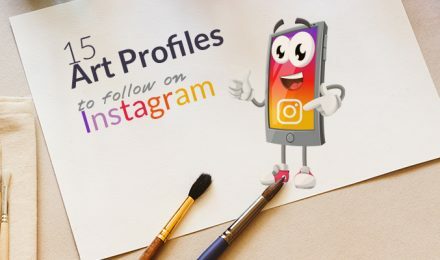 Each one of them reveals the career of one illustrator, the projects they worked on and high-class techniques and advice. To peek behind the curtains and see a small part of the content, head over to this review of The Nine Old Men. If you want to own this insightful book yourself, you can find it on Amazon. After all, if Disney’s illustrators themselves can’t inspire you, we don’t know who else will. Creating Characters with Personality: For Film, TV, Animation, Video Games, and Graphic Novels is a book written by a master of character designs, Tom Bancroft. Having worked for Disney for 12 years, in this incredible book the author shares absolutely valuable tips on illustrating unique character shapes and postures. He also covers the techniques for drawing facial expressions. In addition, he reveals the psychology behind them. This is one of the must-have character design books for anyone who is interested in learning the ins-and-outs of drawing characters. If you got curious to learn more about this written masterpiece, here is a review including several page shots. If you want to have it in your own collection, you can order it from Amazon or any other e-book store. 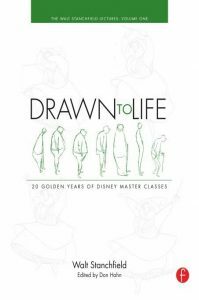 Drawn to Life: 20 Golden Years of Disney Master Classes is a collection of valuable lessons. They are conveniently gathered in two volumes with more than 400 pages for each. Both are written by a veteran illustrator with over 50 years of experience in this professional field working for Disney – Walt Stanchfield. These master classes, as referred to on the book cover, will teach you how to use perspective to draw believable characters. You will also learn to observe and understand gestures. Check out a review of Drawn to Life, as well as several sample pages. This way you will get a better idea of this masterpiece book. Both volumes are available on Amazon: volume one and volume two. Character Animation Crash Course! was written by Eric Goldberg. This is one of the character design books that all people interested in animation with appreciate. This read starts with some educative definitions of terms regarding cartooning and animation. The book will later teach you how to make a character move while applying different animation techniques. It also covers explanations of attitude poses, additional animation effects such as water, fire and smoke, as well as layout and staging. Being absolutely worth checking out, you can browse the entire Character Animation Crash Course! book for free. Other options are to read a great review, or head over straight to Amazon to get it yourself. There is always something more to learn, right? Hope you’ve managed to identify your perfect match among these incredible titles. All books listed in this collections are quite impressive, educational, full of fresh ideas and practical tips. Even more importantly, all of them will make you a real master of character design.